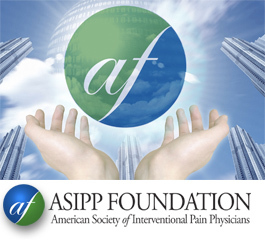 ASIPP is proud to announce the formation of the ASIPP Charitable Foundation, with an objective of the preservation and development of interventional pain management at a higher level. 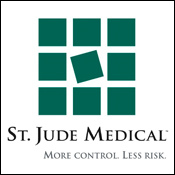 The ASIPP Foundation will increase research, promotion, education, and mentoring programs for interventional pain management. Click here for ASIPP Foundation information and Gift Form to make your contribution. All contents Copyright © 2008 ASIPP®.